Your pricing table design might just be the most important page of your entire website. 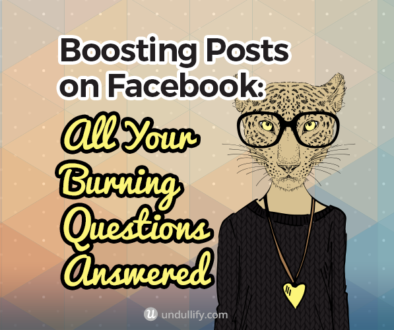 Are you optimizing it to its full potential? Once your potential customers reach the end of the sales funnel, they are looking to make an important decision: does your product or service fit the bill? 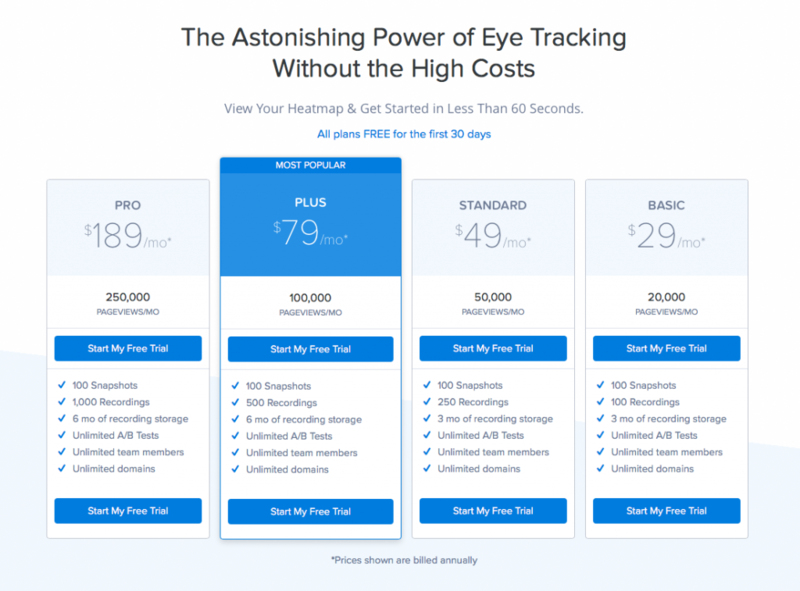 Your pricing table could be the answer to everything they have been searching for… or it could mire them in a realm of indecision and hesitation that ultimately leaves them bailing and looking elsewhere. As one of the most important pages of your website, it is worth optimizing your pricing page for conversions, because this is one of the places where that optimization will make the biggest impact on your bottom line. Keep reading to learn the five simple steps you must follow to create a useful, attractive, and highly-converting pricing table. 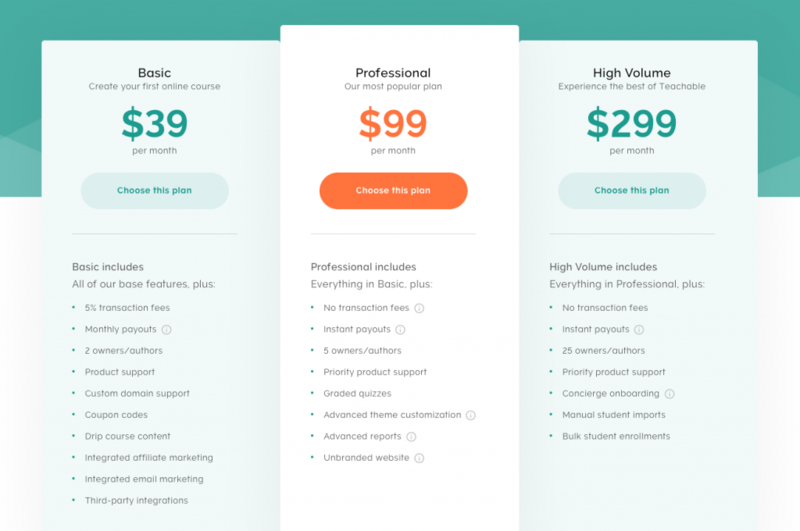 At its most basic level, a pricing table is a tool your potential customers can use to compare the degrees of service you offer and how much each tier costs. As the name might suggest, tables work well to display your pricing options. This isn’t a time to get creative – there’s a reason every pricing table you can remember displays tiers of service side by side. It’s what people came for, after all. Emphasize your prices using size and placement: prices should be one of the largest pieces of text on the page and should be situated above the fold. 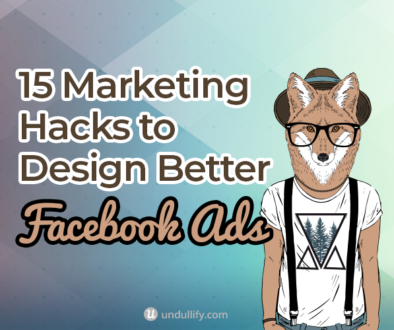 Don’t make your potential customers scroll with trepidation to figure out what each plan costs. If you’ve done a good job creating a well-converting sales funnel, you can do your talking elsewhere; your pricing table should be a bare-bones summary of the most essential information so it is easy to compare different levels of service. 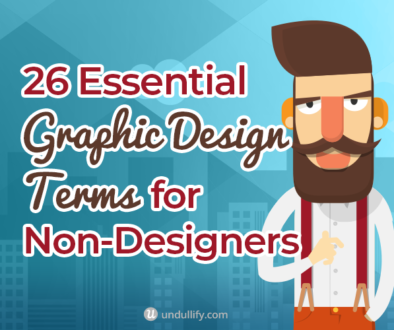 Visual pieces of information, such as symbols, are interpreted by our brains more quickly than text. In a pricing table this is great news; you can replace all those yeses and nos with clearly distinguishable symbols. Consider using a symbol to mean yes and a blank space to mean no; this helps to prevent clutter and also removes visual confusion. A check mark and an X are surprisingly similar at a first glance, and can also be interpreted to mean different things. Your potential customers aren’t just interested in what features each plan has; they are perhaps just as interested or even more interested in what each plan lacks. In fact, a missing feature considered essential to the visitor is one of the most compelling reasons to increase to a higher level of service. To make it easier to compare missing features, strike-through the features that lower-tier plans lack. Missing symbols can also do the trick. Notice how Dropmark uses de-emphasized, grey text to show just how many features are missing from the free version that can be found in their other plans. Remember how I said we process visuals faster than words? You can use this to your advantage by using a visual to summarize each plan. 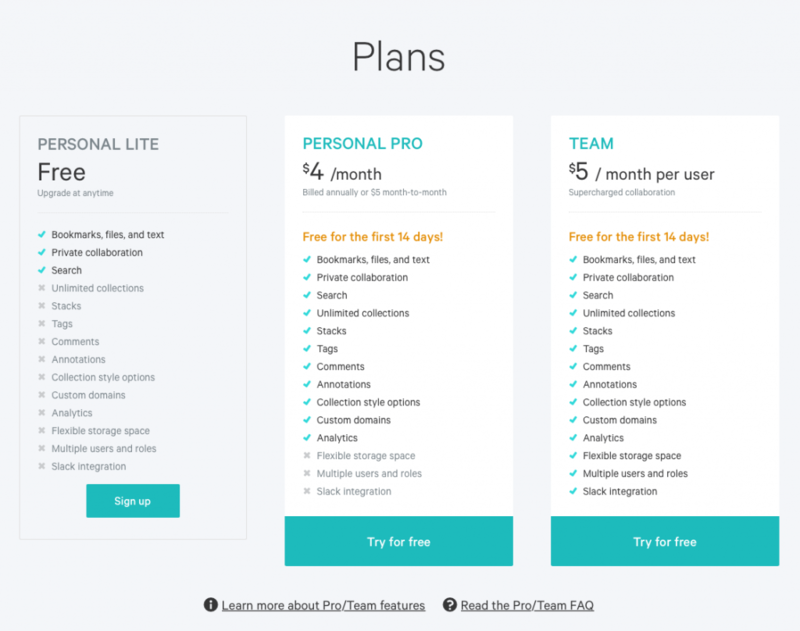 At first glance, your visitors will understand the hierarchy between your plans: which tier is the lightest, and which is the fullest-featured. I like the way Mailchimp does this on their pricing page. 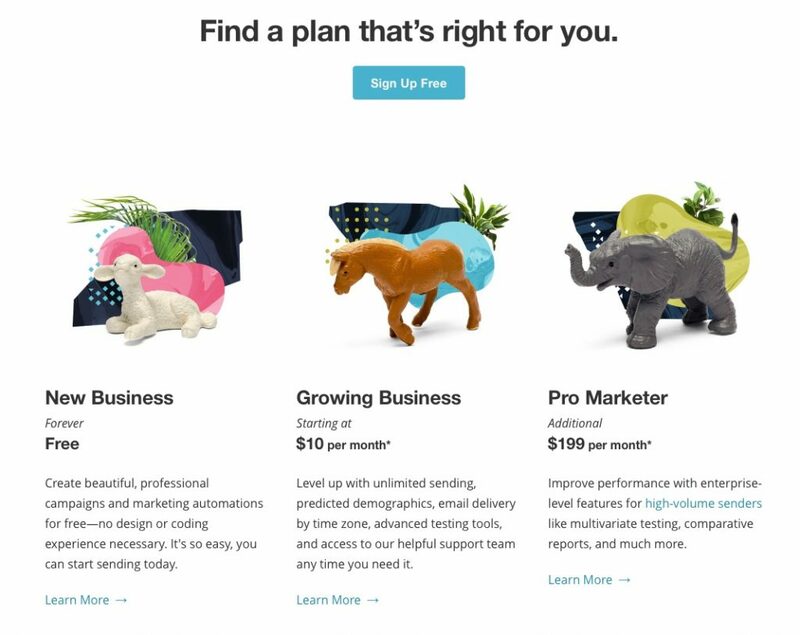 The animal representations are a funny and snappy summary of the differences between their different service tiers. Now that you’ve made it easy for your potential customers to compare your different levels of service, there’s something you can do to make it even easier for them to make up their minds: you can offer them a suggestion! This works because it helps visitors avoid falling into a paradox of choice, where the mental drag of needing to decide between so many options outweighs the perceived benefits of making up your mind. Here are some ways you can help your potential customers come to a decision. Most Popular. Best Seller. However you label it, you can’t go wrong with highlighting a suggested choice. 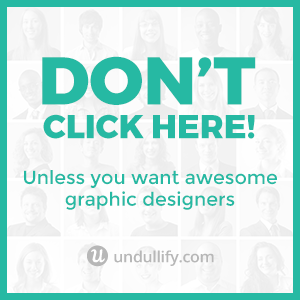 This is usually your middle-of-the-road option, but if your most popular option really is the highest tier, don’t hesitate to let people know! Teachable does a great job emphasizing their middle-of-the-road option with both size and color contrast. Many services are used by people from a variety of backgrounds. If this sounds like your business, you can better serve the needs of your visitors by noting what type of customers each service level is for. 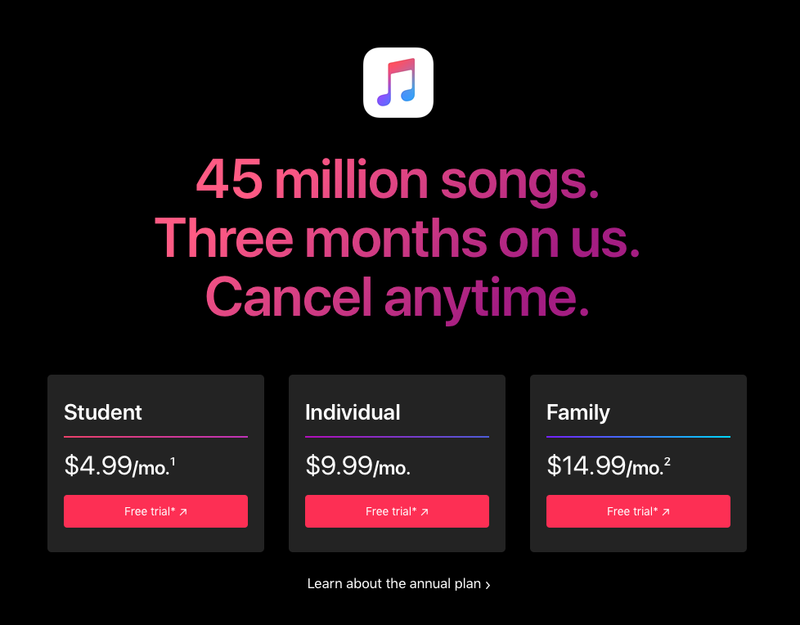 Apple Music’s very minimal pricing table sums up the different tiers by who they are for: students, individuals, or families. Decision making is hard. A free trial can help delay that decision until a later time – hopefully, a time when your potential customers are better-informed because they have already tried your product or service. Sure, your visitors came to this page for the price, but there are so many ways you can soften the blow of a high price, or anchor your services at a higher perceived value. Because English speakers read from left to right, we are naturally inclined to begin visually scanning a page from the left side. By placing your highest priced plan on the left side, you are anchoring your services at a higher price point. From that point, it is easier to stomach the prices of your other tiers because they are not moving upwards – they are moving down! Take your price anchoring to new heights by offering a supersized option, with extra special features and “unlimited” options. Your goal isn’t necessarily to make any sales on the supersized option – though you more than likely will make some – but rather to anchor the price at an even higher level to make your high-end plan feel more affordable. Many customers will not opt for the highest price plan on principle, simply because they do not want to pay for the highest price plan. This pricing table from Crazyegg is a great example of price anchoring with a supersized option. 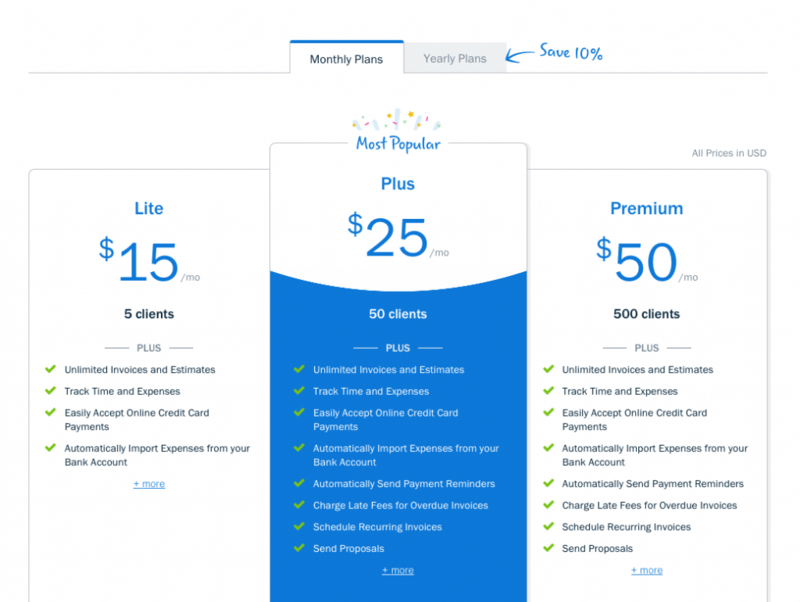 They have used it to highlight their “Plus” plan, rather than “Standard,” as the most popular option. Unless your product is very low-price, cents are completely irrelevant to the person making a decision. By leaving them out of your design, you are cutting two digits out of the equation – which makes the price feel smaller, even though in reality it is exactly the same. This is a common and highly effective pricing psychology trick, but you need to be careful how you use it, because it can be seen as rather deceptive! If you offer annual plans, instead of highlighting the total annual price, you can highlight what it breaks down to on a monthly scale. Even though you are highlighting the monthly price, be sure to include the true annual price somewhere on the pricing table, even if it is de-emphasized. 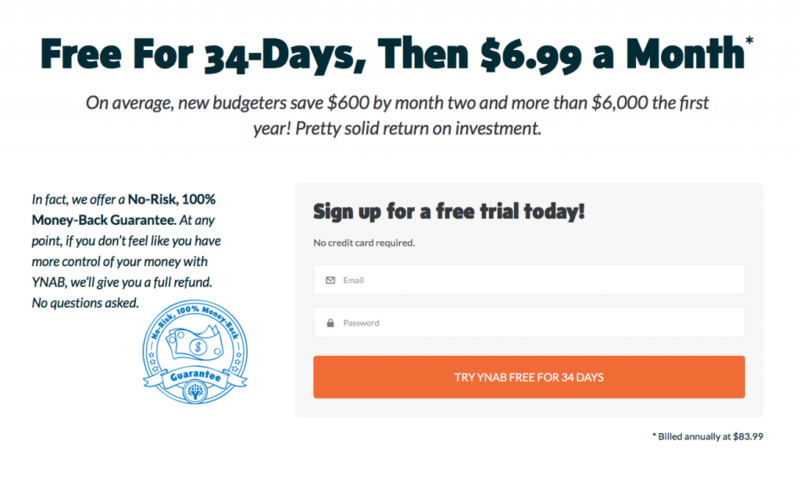 Trying to convert more of your free users to paying customers? De-emphasize your free plan on your pricing table. If you put it front and center, more of your free users will stay free users. In some cases, your pricing might require more flexibility than a typical pricing table with several tiers can offer. If that is the case, consider baking in some customization options to really help your potential customers feel in control of their purchasing decisions. This common feature makes it easy for your potential customers to weigh the pros and cons of different billing options. Freshbooks uses fun, playful writing and a special offer to draw attention to their annual billing options. Do you have more complicated pricing variations than simple tiers can get across? Though it will likely involve some development time, a pricing calculator makes things simple for your potential customer, and they can be kind of fun, too. 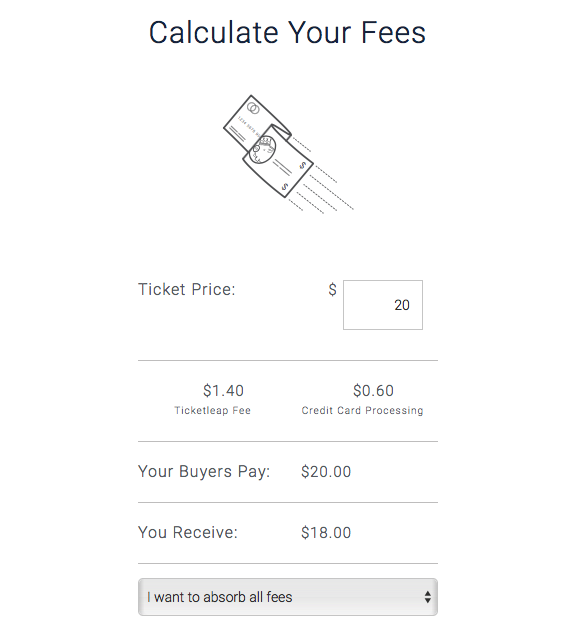 Ticketleap includes a pricing calculator on their pricing page so potential customers can see the impact their service will have on ticket profits. Before your customers will open their wallets for you, they need to be sure that your service will meet their needs, and that there aren’t any hidden downsides. Assuage those fears with guarantees like a risk-free trial, options to upgrade or downgrade service at any time, or other relevant concerns. What better way to address your customers’ concerns than letting them try before they buy? Of course, a free trial doesn’t work for every business – so be sure you understand some of the potential downsides, and design your free trial to offer a taste and immediate results without giving away the farm. Your customers are human with real worries. Address those worries with guarantees that show you understand their needs. Here are some examples of one-liners designed to minimize FUDs – fears, uncertainties, and doubts. YNAB (You Need a Budget) does an incredible job calming any fears their target audience might have. This is especially important for a piece of software that you connect all of your financial information to! Live chat is cheaper and more efficient than a call center, and studies have shown that customers prefer chat as a customer service tool. Live chat is a feature that you can have across your website, but it can be especially important for in-the-moment questions and concerns from visitors to your pricing page. Again, live chat will not suit every type of business so think whether this will benefit your target audience before investing in it! 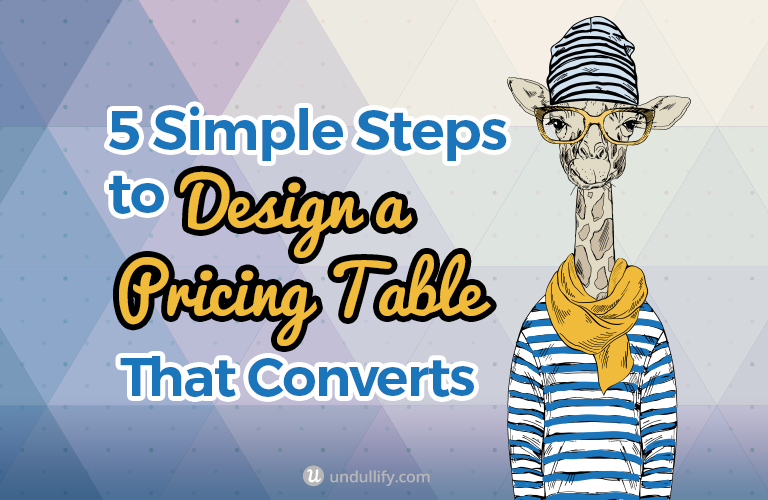 There you have it – just five simple steps for optimizing your pricing table to convert! Here is a quick checklist of the information above.